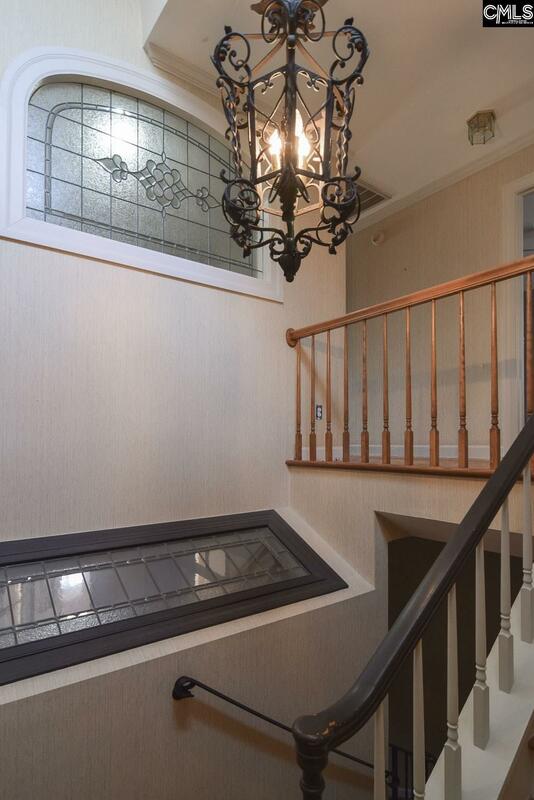 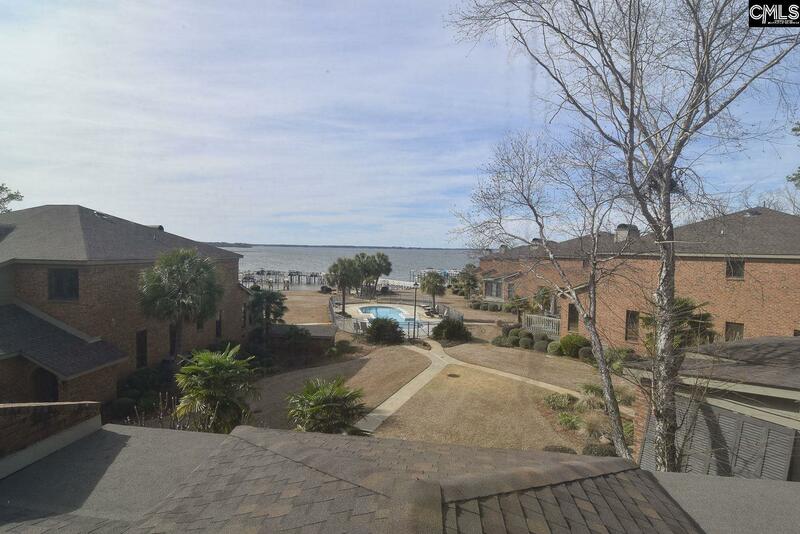 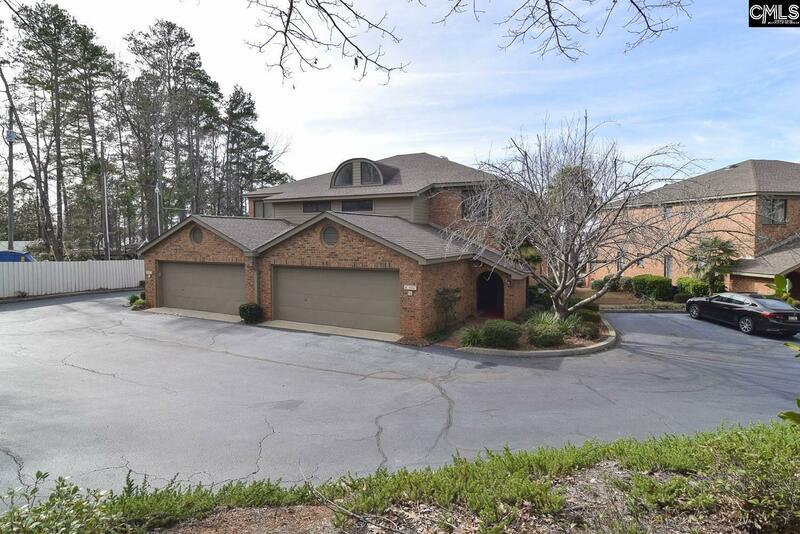 Breathtaking lake views from this 2 bedroom, 3 bath condo in desirable River Bluff school district!! 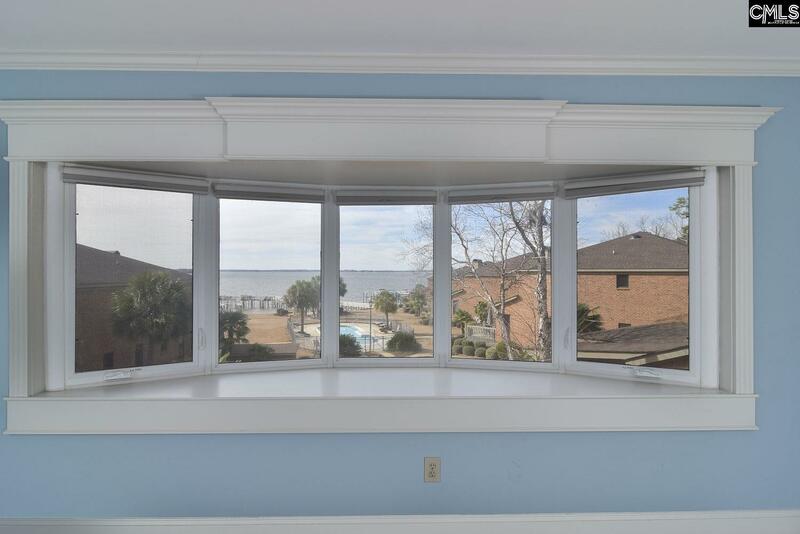 Needs some cosmetic updates but the view is awesome!! 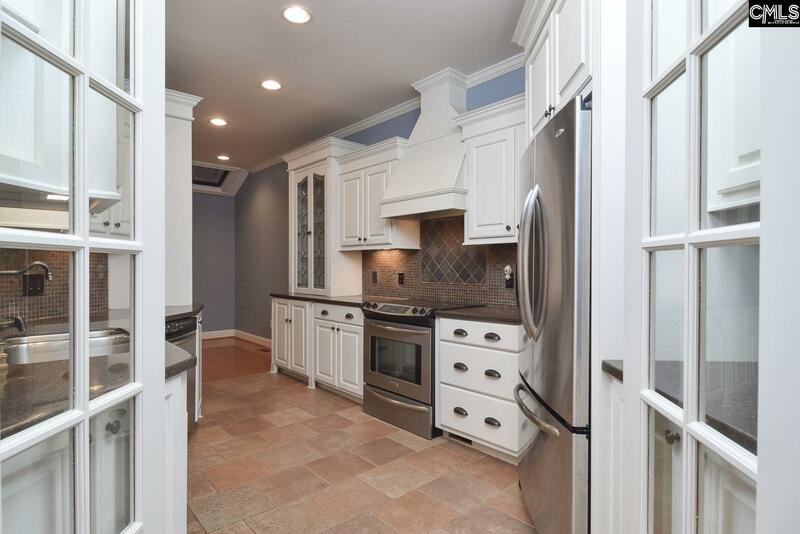 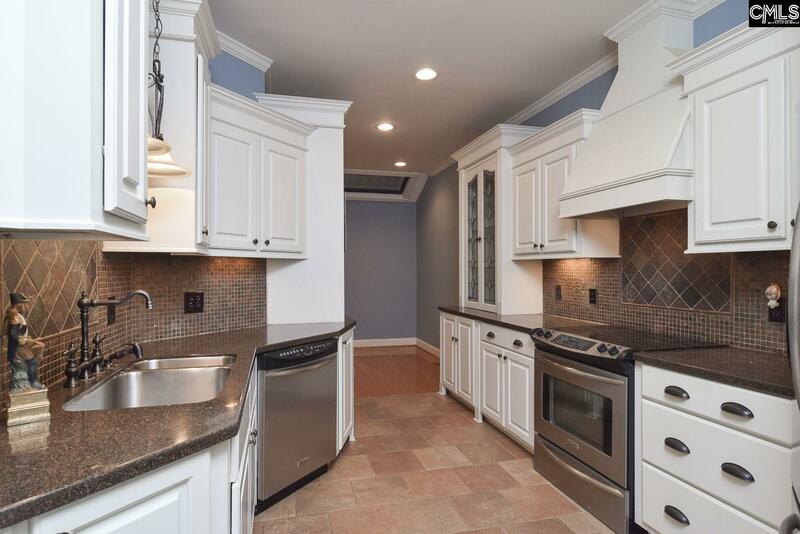 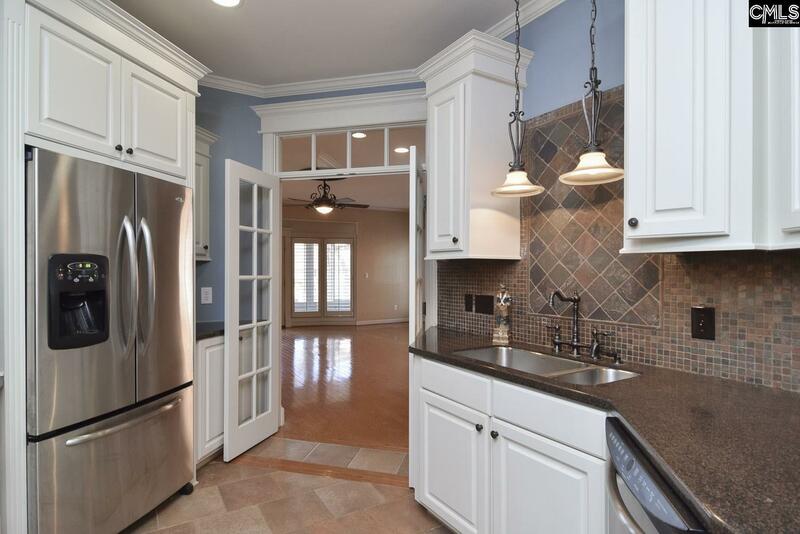 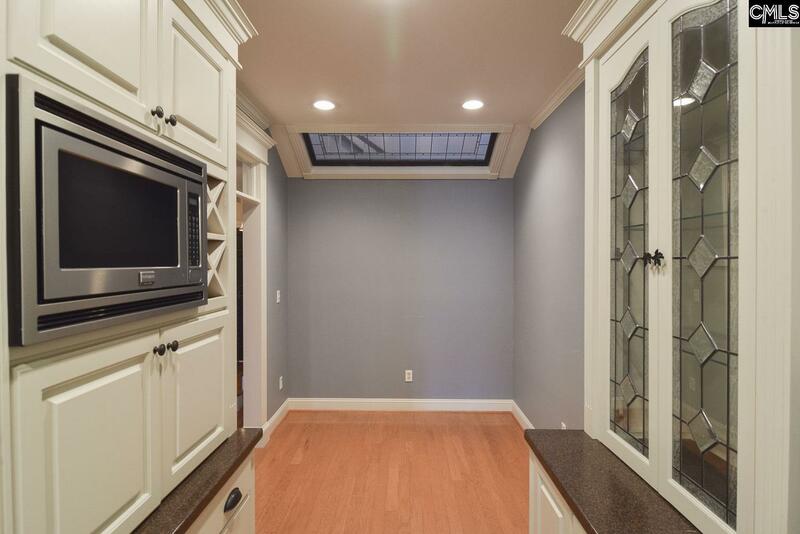 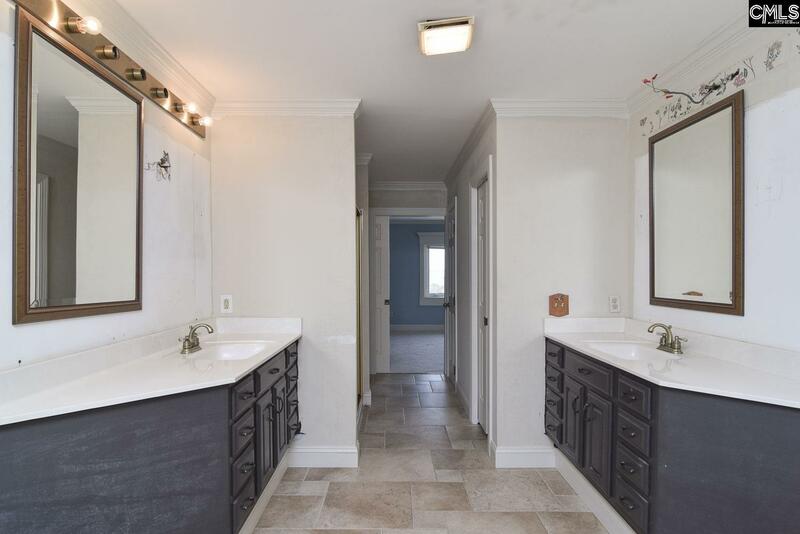 Beautiful kitchen with stainless steel appliances, tile floors, custom tile backsplash, eat-in area and custom cabinets. 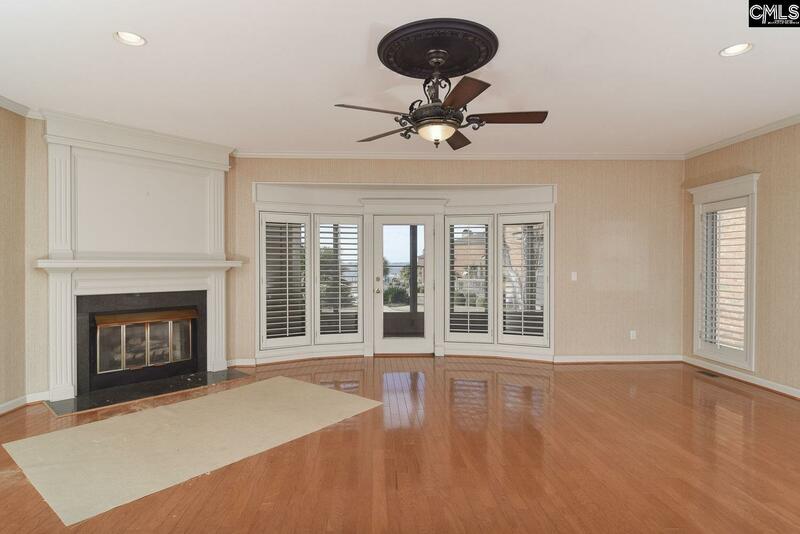 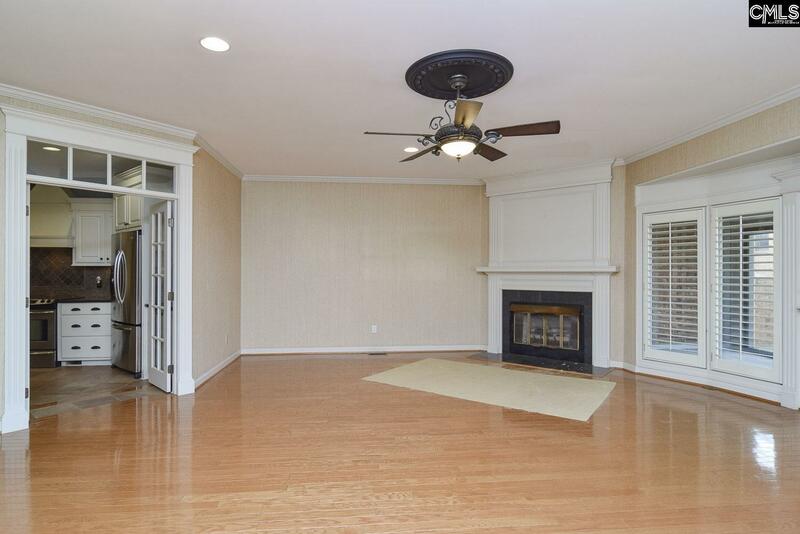 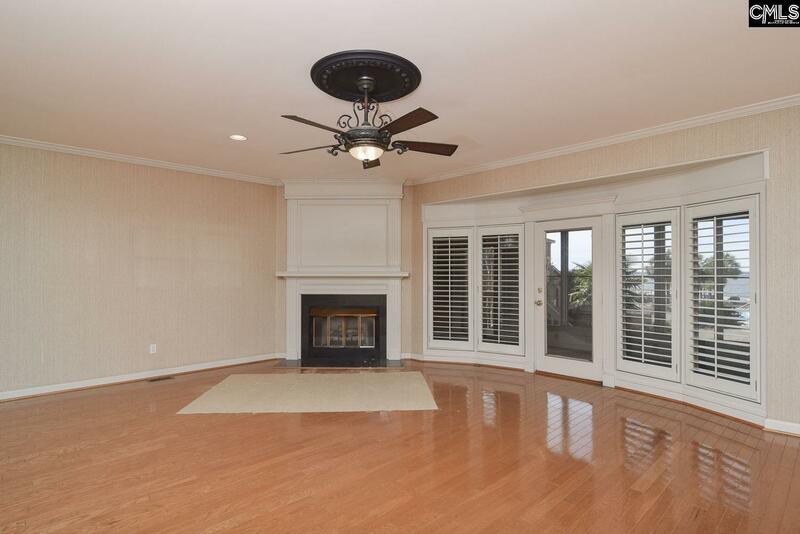 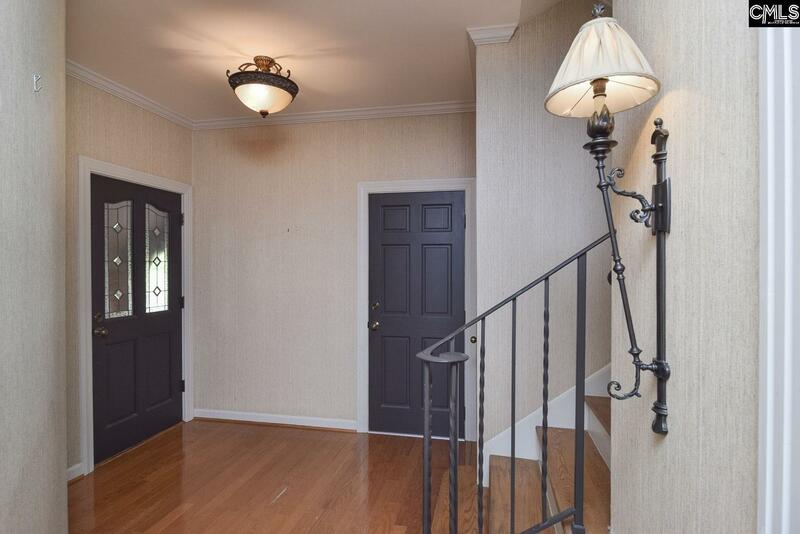 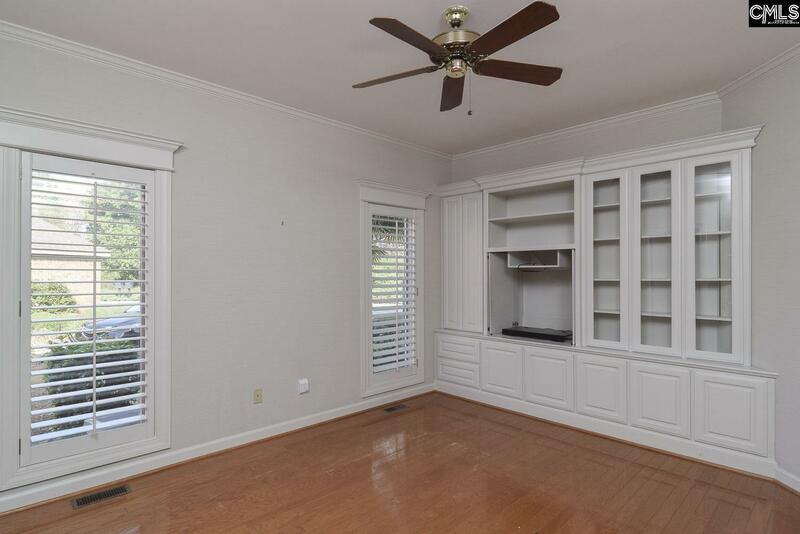 Spacious great room with fireplace and hardwood floors. 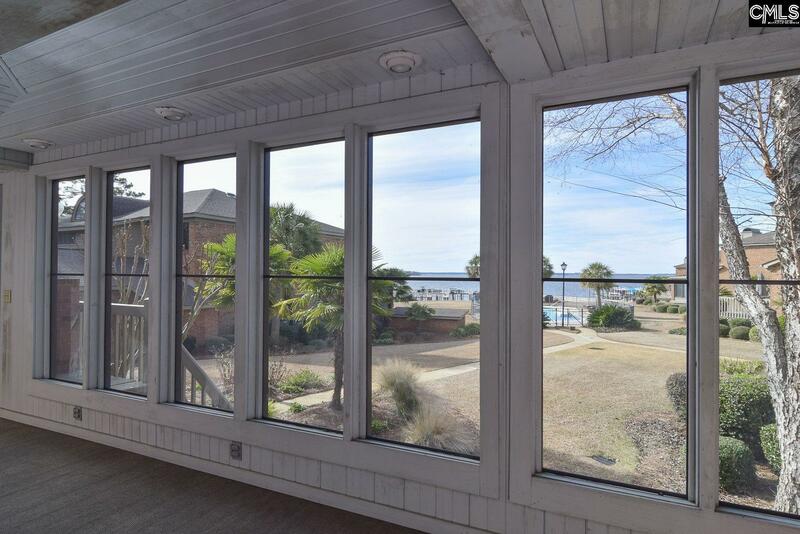 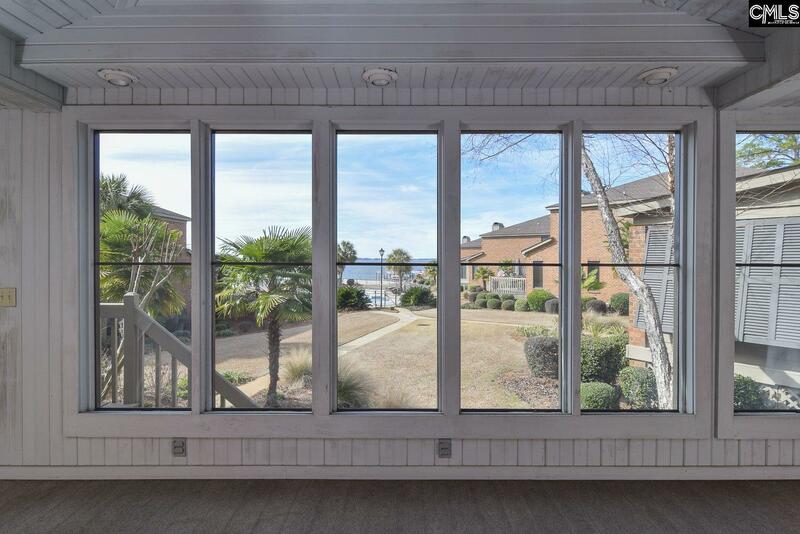 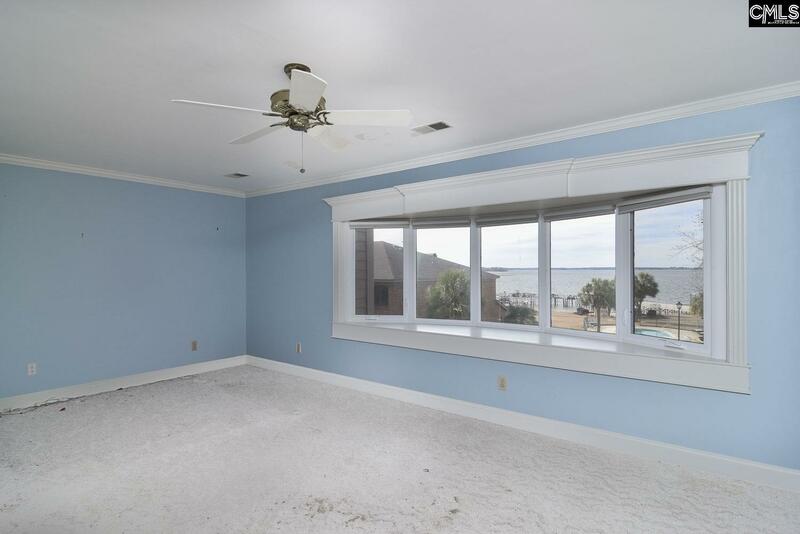 Enjoy summer breezes in the Florida Room with gorgeous view of Lake Murray! 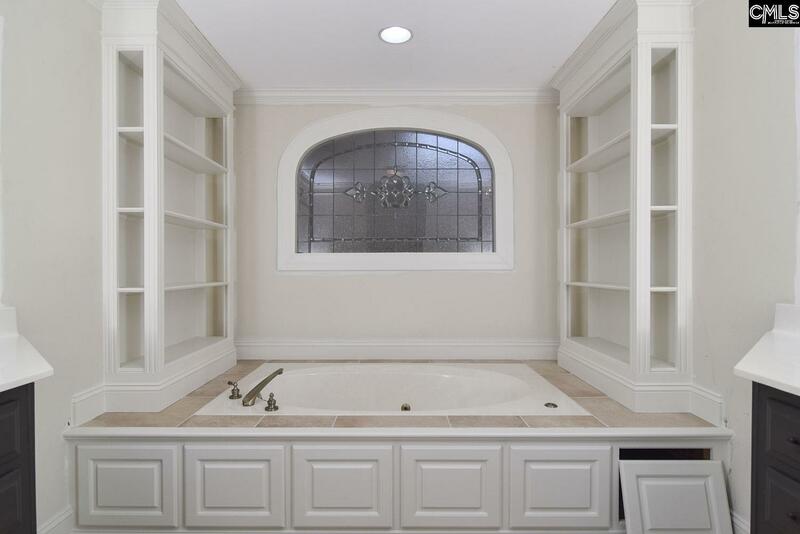 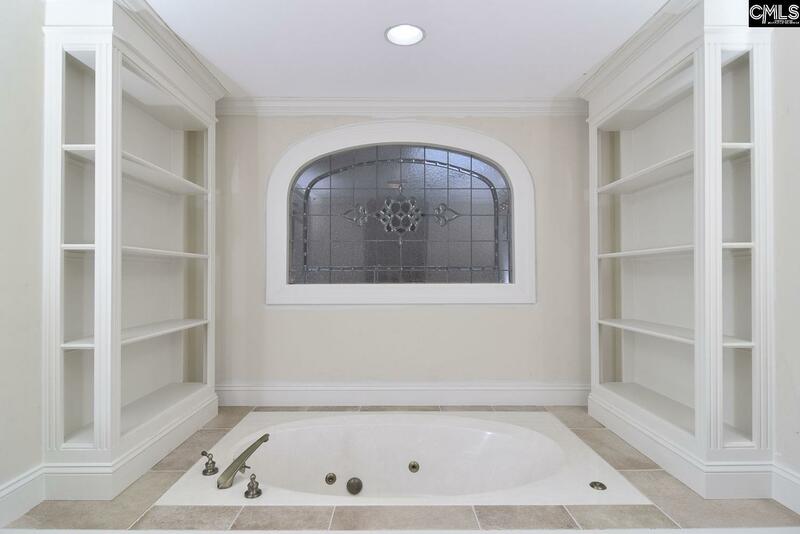 Incredible views from large master suite with dual vanities, luxurious garden tub, separate shower, bookshelves/built-ins and walk-in closet. 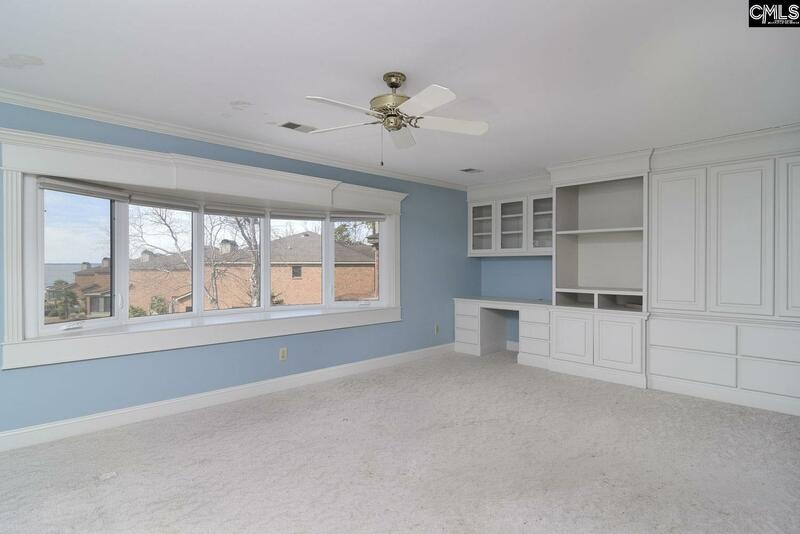 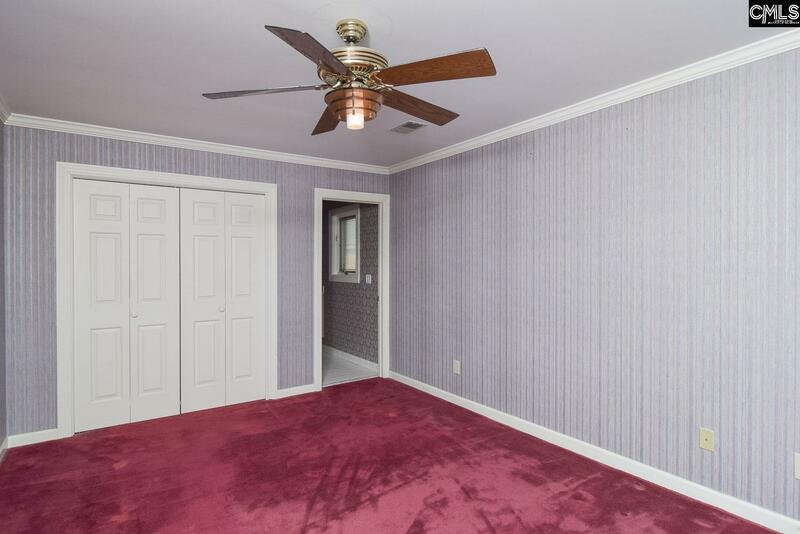 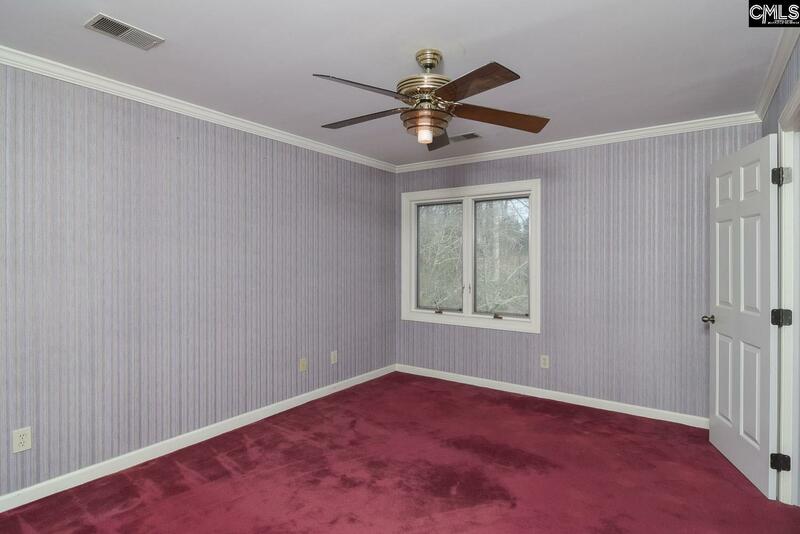 Office/bonus room on 1st floor could be additional bedroom with private full bath. 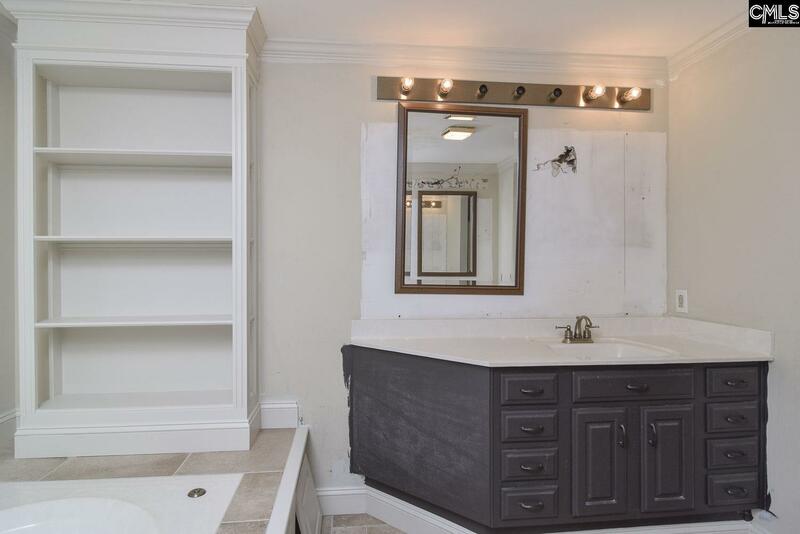 2nd bedroom has private bath. 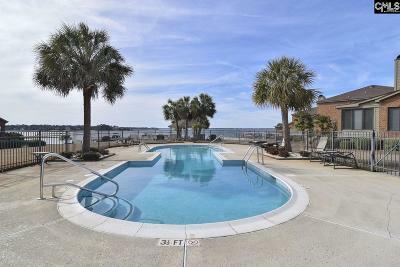 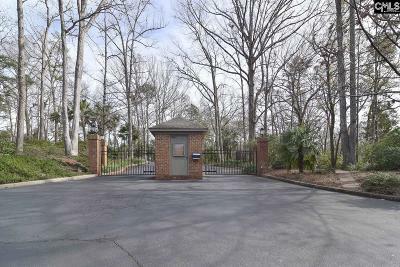 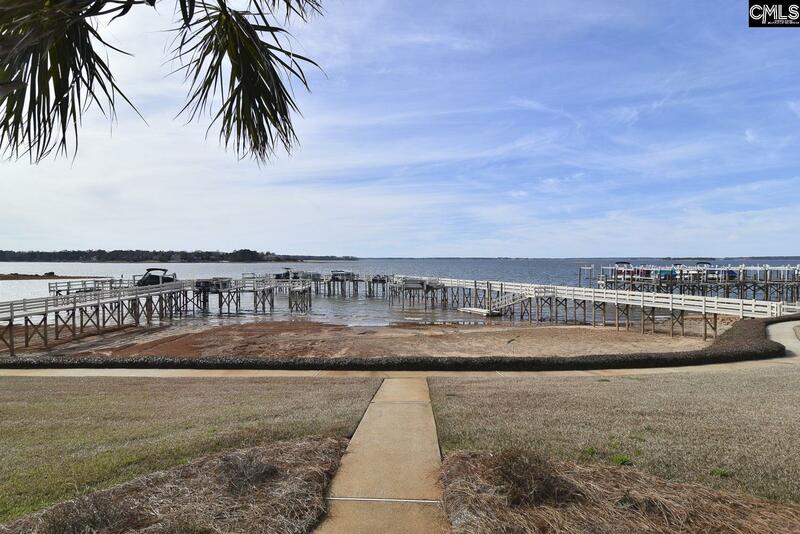 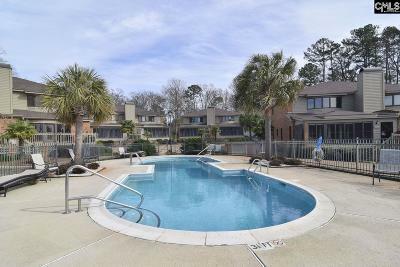 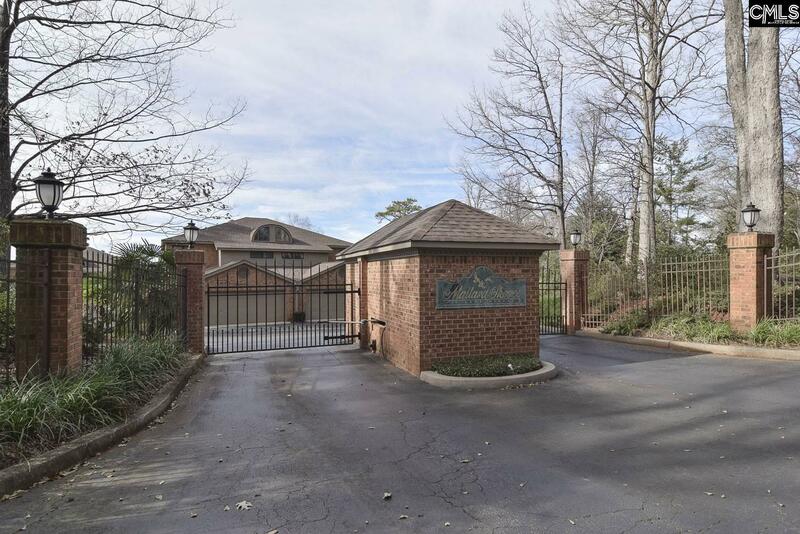 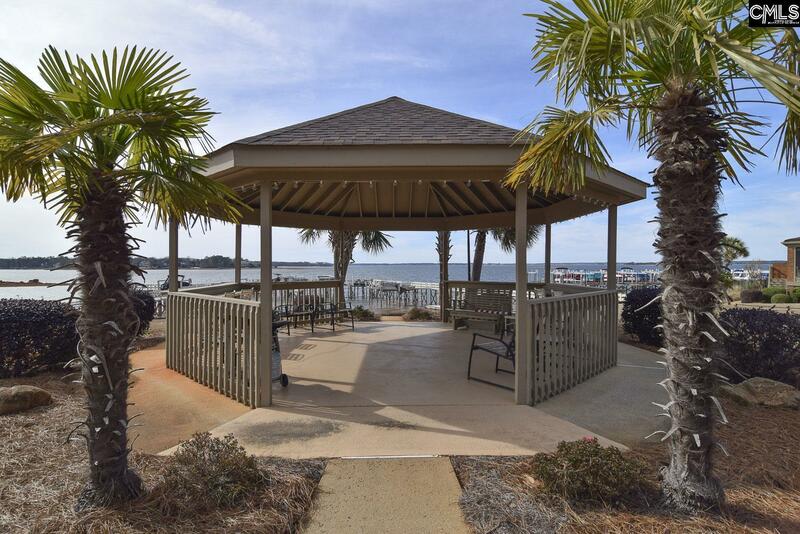 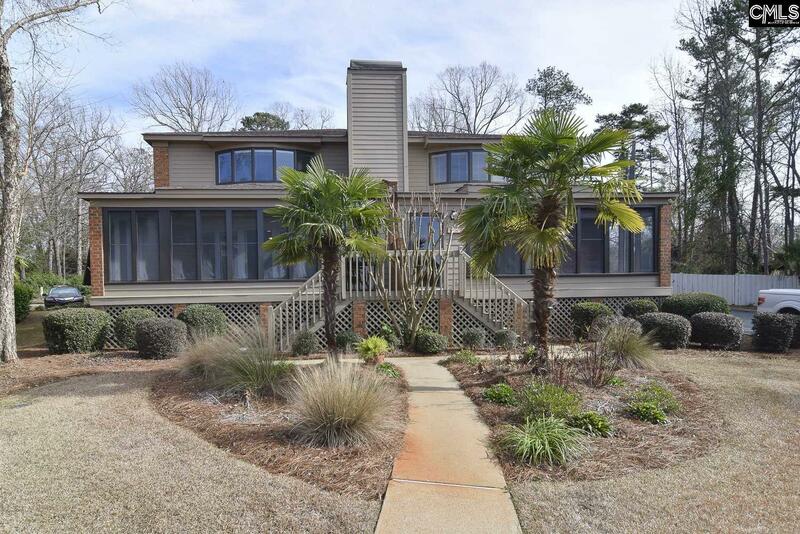 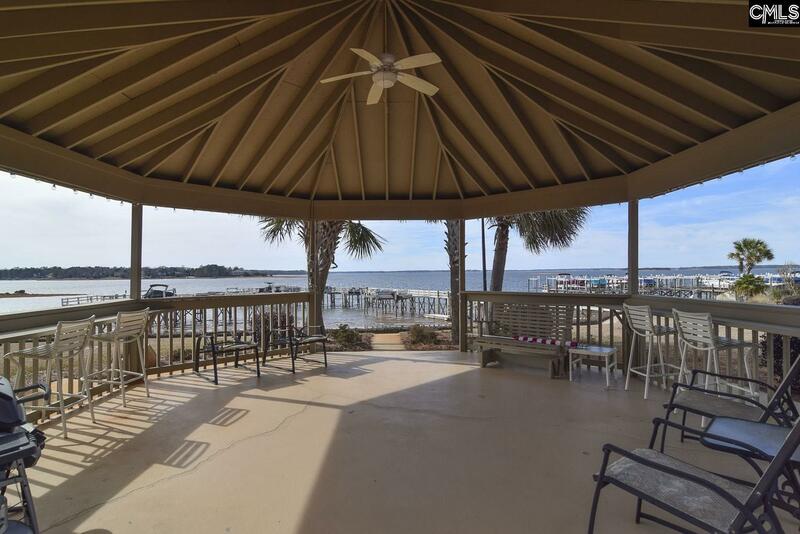 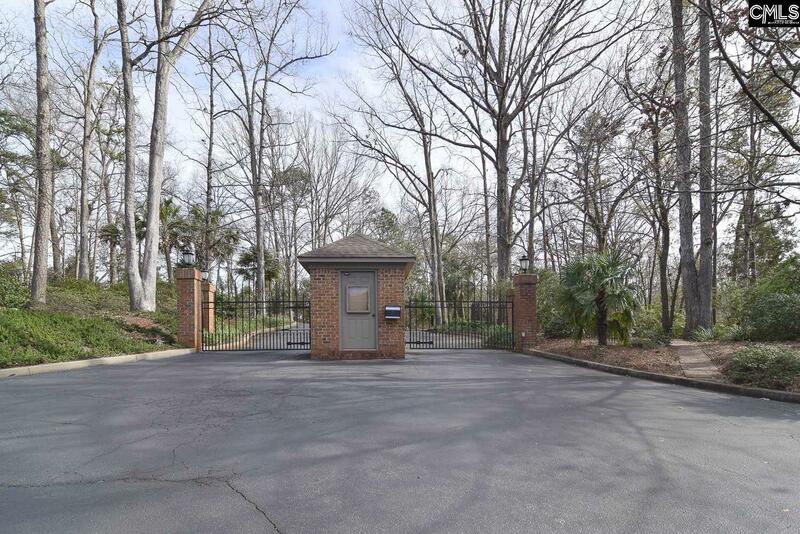 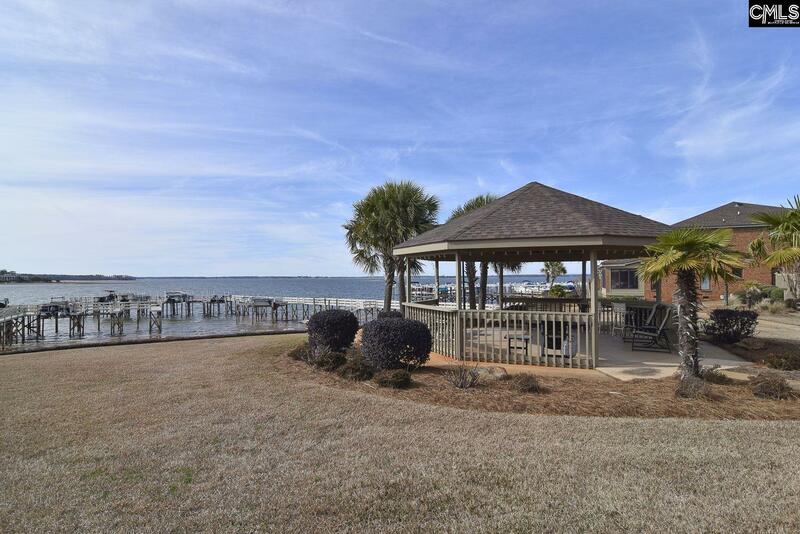 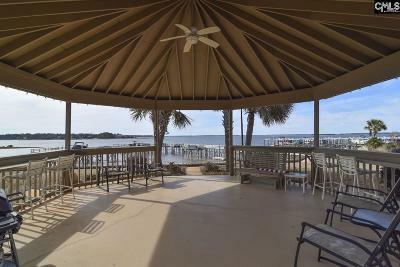 Community pool, gazebo, docks, boat slips with boat lift, dry storage and tennis courts. 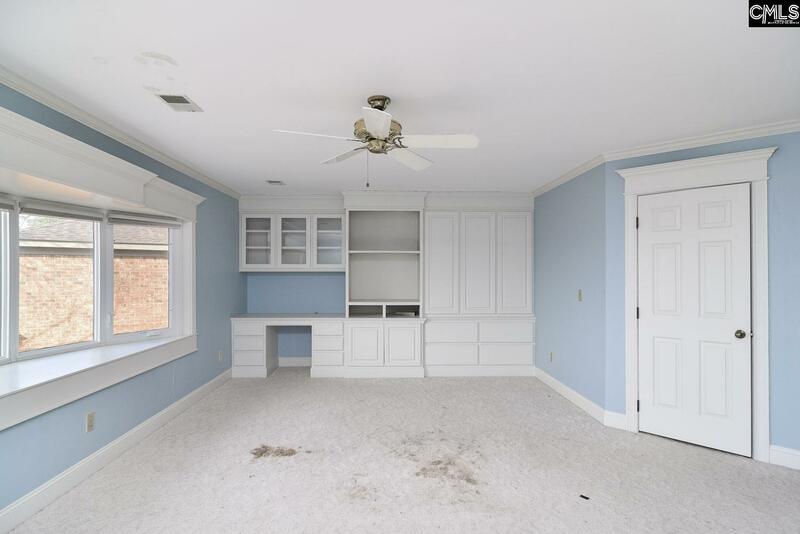 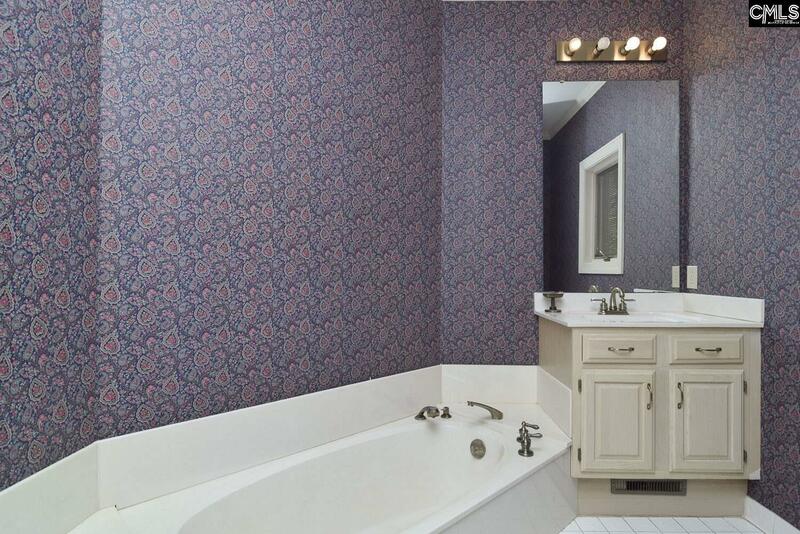 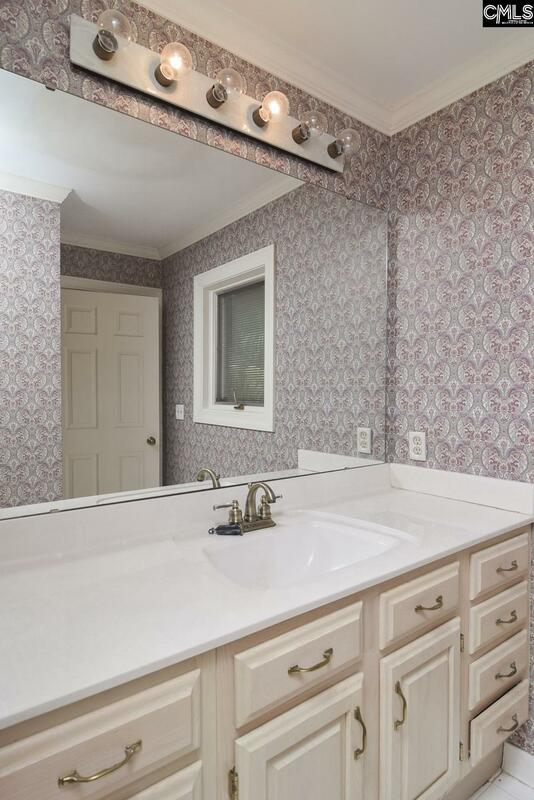 Minutes to downtown Lexington, interstates and schools! Directions: Highway 1 To Old Chapin Road, L On Mallard Shores Place, Property On L.